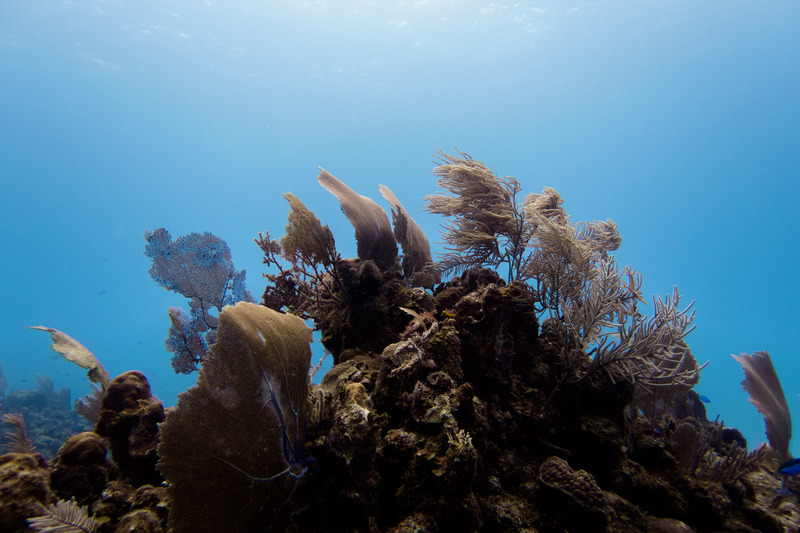 While our dive center makes you discover what’s below the blue line, our research center works to restore the biodiversity of the Caribbean Sea at a time where urgent action is needed. TAKATA Research Center is an NGO specialized in marine ecology, sustainable coastal management, and public awareness. Our organization ensures its work is based on an effective collaboration with the local community and government. Our staff is qualified in ecology, environmental management, and wildlife conservation. The mission: Takata seeks to protect coastal ecosystems through community education, environmental research and conservation. The vision: Ensuring the future of our oceans by creating a sustainable community and an environmentally aware population. The areas of intervention for TAKATA Research Center are organized around the following goals: endangered wildlife and habitat conservation; restoration of key ecosystems; enhancement of social & environmental awareness while creating ambassadors for the underwater world; and implementation of a sustainable coastal development. Takata Research Center is welcoming interns to take in charge and manage distinctive projects. The projects have to be related to marine biology or coastal management. The methodology and objectives have to be strongly built and have a scientific base. The interns will have to conduct theory and field work. The internships length will have an average of 2 to 6 months. The projects can be part of an academic program and we are welcoming universities to contact us and send us bachelor and master students. Interns and their projects will be supervised by Takata Research Center team. Takata Research Center is welcoming volunteers to help on different projects. Volunteers will have short formations and will be allowed to work on different projects at the same time. Volunteer experience will mainly focus on hands on jobs and awareness projects. Anyone can apply to volunteer into our organization. Volunteers will be supervised by Takata Research Center team.